Introduced in 1997, the Panasonic Toughbook line of laptop computers is the original rugged mobile device. Today, it continues to set the standard for rugged computing. While many PC manufacturers have attempted to challenge it, none have surpassed the Toughbook series in terms of performance and military grade durability. These machines are built to survive. Just as you can’t compare a tractor to a sports car, you can’t compare a rugged notebook to a sleek consumer laptop. Toughbooks are all about utility and reliability, function over form. We’ll be the first to admit they aren’t as pretty as the latest offering Apple or the slender ultrabooks tech bloggers salivate over, but that’s not the point. In police cruisers, ambulances, oil rigs, submarines, excavation sites, or anywhere there’s a tough job to be done, you’ll find rugged Panasonic laptops and tablets. The rugged laptops we sell are ready to go to work. Toughbooks are by no means an alternative to high-end multimedia or gaming laptops. They don’t have retina displays, boutique graphics cards or speakers designed by a rap producer. They weren’t built to compete at performance benchmarks. Instead, a Toughbook’s features reflect the real world situations they’re likely to encounter. "It's a combination of factors. Magnesium alloy is generally more expensive & difficult to mold, but very strong (20X the strength of ABS plastic, 5X that of titanium) relative to weight (1/3 lighter than aluminum). It also doesn't suffer from the brittleness of carbon fiber and conducts heat much better than any of the composites, which we use for heat dissipation in thermal management." Want to learn more? check out this article on the rigorous testing and certification processes Toughbooks go through: Testing a Toughbook's Mettle: the story behind the certifications. The most obvious benefit to a refurbished Panasonic Toughbook is price. New Toughbooks are incredibly expensive. If you can afford it and have your heart set on getting a whiff of that new computer smell, feel free to buy a brand new Toughbook. For everyone else, our refurbished computers are a great option. If you have reservations about buying used equipment, we understand. In fact, we feel the same way. Not all refurbishing shops are created equal, and you are absolutely right to exercise caution. The Toughbook laptops we sell are refurbished with pride by our in-house, expert technicians. We carefully inspect and test each and every unit before shipping them out, so you’ll never have to worry about getting a “dud.” Each rugged laptop we sell comes standard with our Limited Lifetime Warranty, and we’re just a phone call or email away if you need us. Every laptop you see pictured on bobjohnson.com is an actual refurbished unit direct from our inventory, not the same manufacturer stock photos you see everywhere else. Although every computer we sell is in grade-A condition (unless otherwise noted), we don’t try to pass them off as anything less than the experienced, proven workhorses they are. 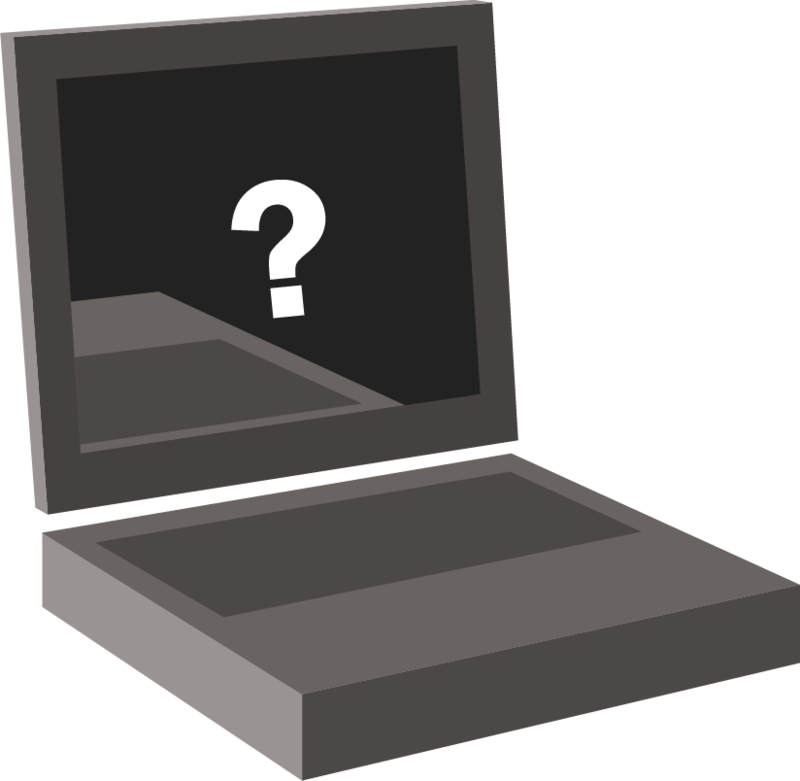 So, what’s the biggest difference between our refurbished laptops and brand new models? A couple thousand bucks.